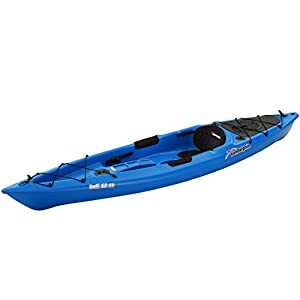 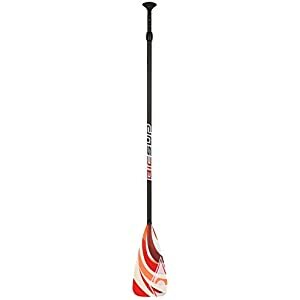 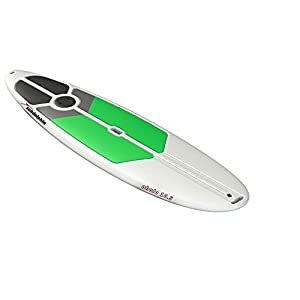 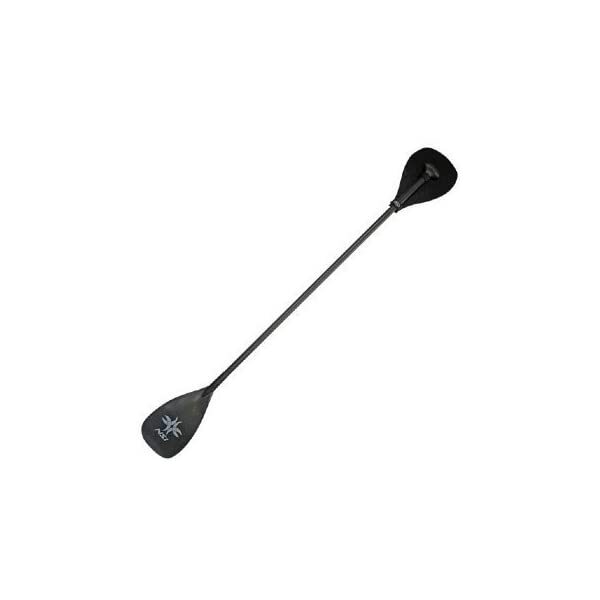 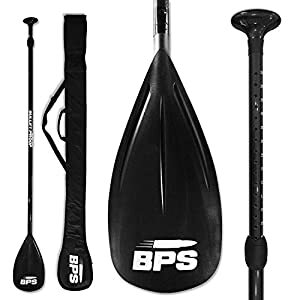 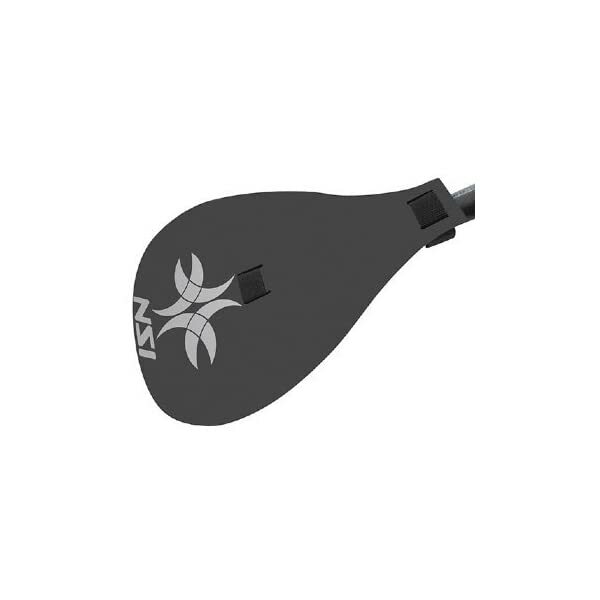 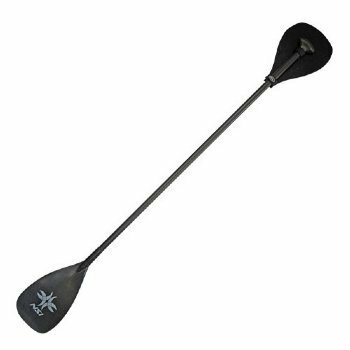 The Add A Blade Paddle Accessory is a polypropylene paddle blade you’ll be able to attach to any SUP paddle on the deal with end, converting the paddle into a double kayak style blade. 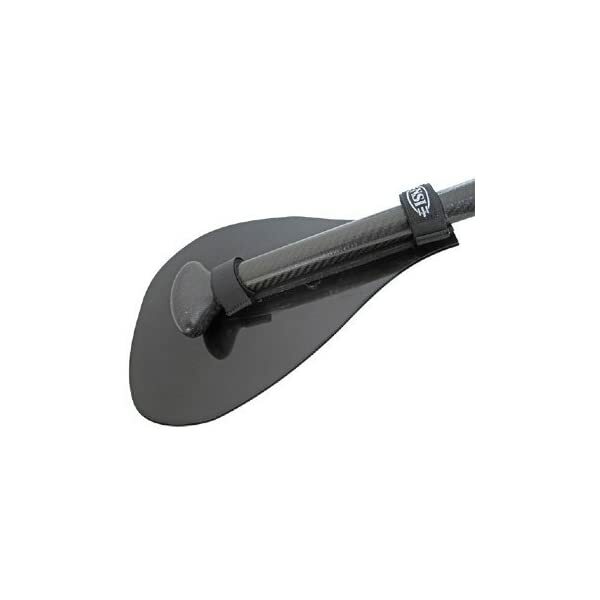 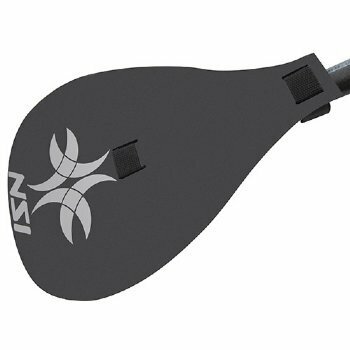 The Add A Blade morphs the SUP paddle into a take a seat down or kneeling kayak style paddle. 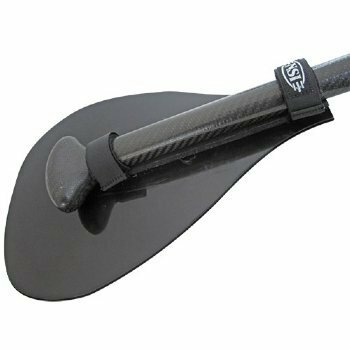 The use of plastic, foam and strong Velcro for attachment, our Add A Blade will also be easily got rid of and stored for your deck when now not in use.